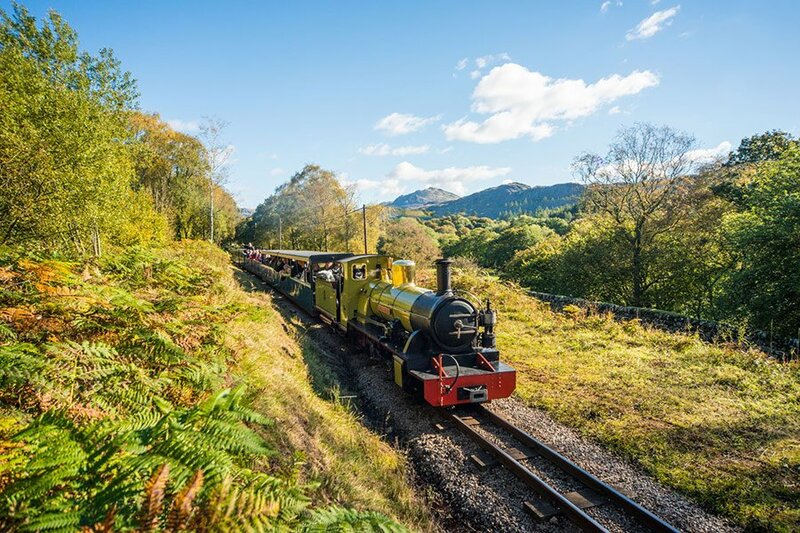 Dual attraction tickets give the holder a full day on the Ravenglass & Eskdale Railway*, plus a full day at Muncaster including Castle visit** and all Hawk & Owl Centre public flying displays. The second attraction must be visited no more than SEVEN DAYS after the first. Tickets are valid for one day at each attraction 23 Mar-2 Nov 2019*** incl. Please check for the opening times of both attractions before visiting. These tickets are not valid for special events at either attraction or in conjunction with other offers. From Muncaster, they are only available online, so make your purchase before you visit. Print off your tickets to bring with you on the day or we can scan the barcodes from your mobile device but do download them before you get here as mobile and wifi reception is poor in our area. ** Please note the Castle itself is closed most Saturdays. *** May be used for general entry at Muncaster during the Festival of Fools (26-28 May) and Halloween Week (25 Oct-2 Nov) on payment of a supplement of £1 adults, 50p children.